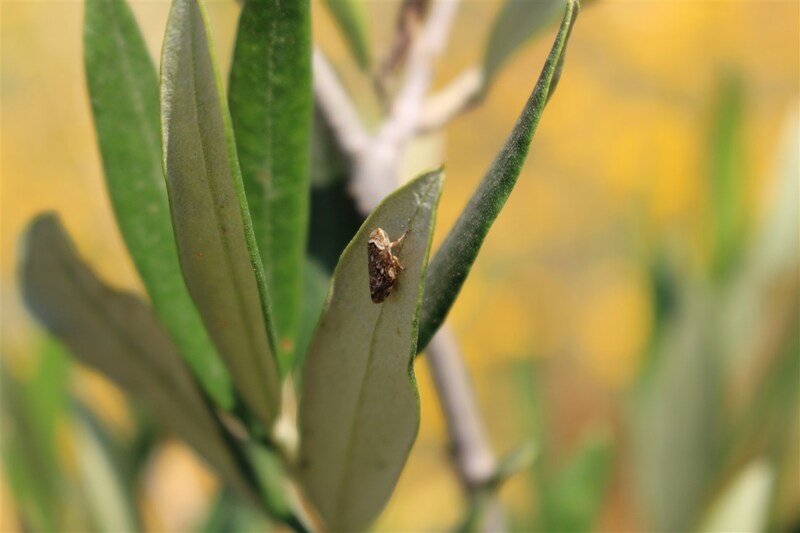 EFSA launched in early July 2017 a call for proposal to award specific grants on “Collection of data and information in Balearic Islands on biology of vectors and potential vectors of Xylella fastidiosa”. Given the new recent outbreaks of X. fastidiosa in Balearic Islands in Spain, the main objective of this Call is to collect data on biology and life cycle of potential insect vectors of X. fastidiosa and to identify the major vectors involved in the outbreaks in the Balearic Islands. 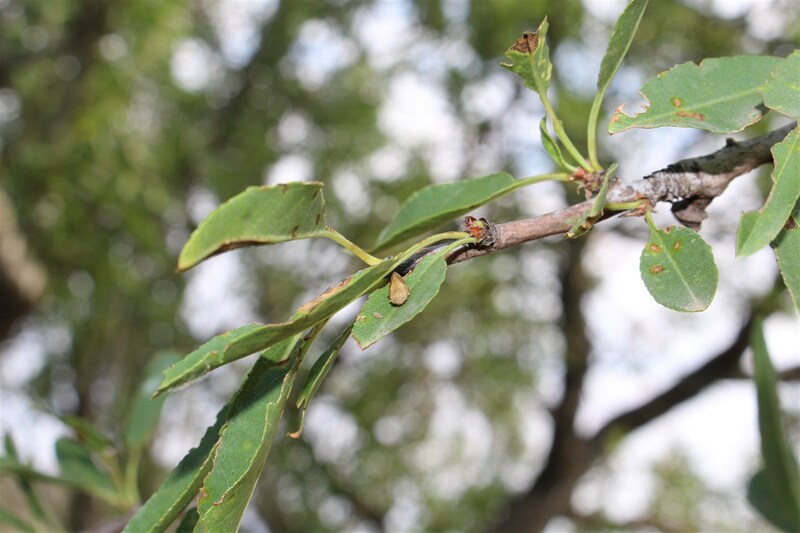 The project(s) to be developed under this call are expected to identify major insect vectors of X. fastidiosa in the Balearic Islands outbreaks, and to extend the knowledge on the biology of potential insect vectors of X. fastidiosa in Europe.